Beautiful cute puppies! Lovely capture! 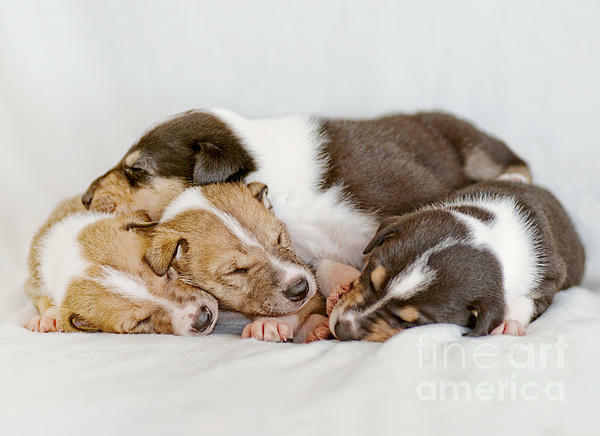 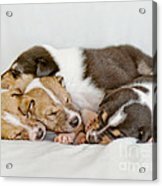 Four Smooth ( short haired ) collie puppies taking a nap.